← Knitting with Mr. Fibonacci! 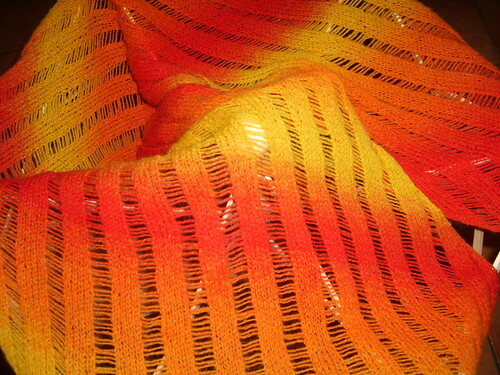 OMG the colors of your Clapotis are stunning. I just completed my first one as well, isn’t it an addicting pattern? Yours definately inspires me to knit another. Thank you very much! Yeah, I LOVE this pattern, it’s so brilliant!